Mark is a member of the leadership team at AVPN with a focus on managing the financial, compliance and regulatory aspects of the organisation. Mark brings with him over two decades of international investment banking and private equity experience as well as a deep understanding of the social sector in Asia. In addition to his role at AVPN, Mark is responsible for the management and growth of raiSE’s (Singapore Centre for Social Enterprise) investment portfolio, Singapore’s central body focused on developing a vibrant social enterprise sector in Singapore. Mark is also responsible for the management of his family office investment portfolio, which provides expansion capital to established companies, as well as venture capital to companies in early stages of development, including social enterprises (businesses that are driven to make a positive social and/or environmental impact in addition to economic returns). 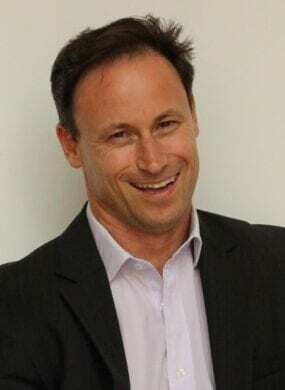 Mark is a board member of Halogen Foundation, a Singaporean based IPC charity. Mark holds a B.Comm from the University of Melbourne, a Diploma in Applied Finance and Investment and is a qualified chartered accountant.